Accidents can happen in any type of workplace, whether it is a retail store, a warehouse, a factory, or an office. Some of these accidents can be horrific, causing permanent injuries or disabilities that can alter your life forever. Certain incidents may occur because of the negligence of the employer, creating unsafe working conditions for you as the employee, and leaving the employer responsible for compensating you. You may have heard of worker’s compensation, but you may not have an idea just what benefits you are entitled to or how to get them. A worker’s compensation lawyer in Long Beach can be just who you need to help you secure your benefits. With the help of a lawyer, you may be able to secure compensation that can be a great help to you. First, your lawyer can seek compensation for any medical expenses you have incurred or will incur in the future related to your accident. If you suffer from a temporary disability, you can get benefits that will help cover the time you are out of work until you are able to resume normal activities. 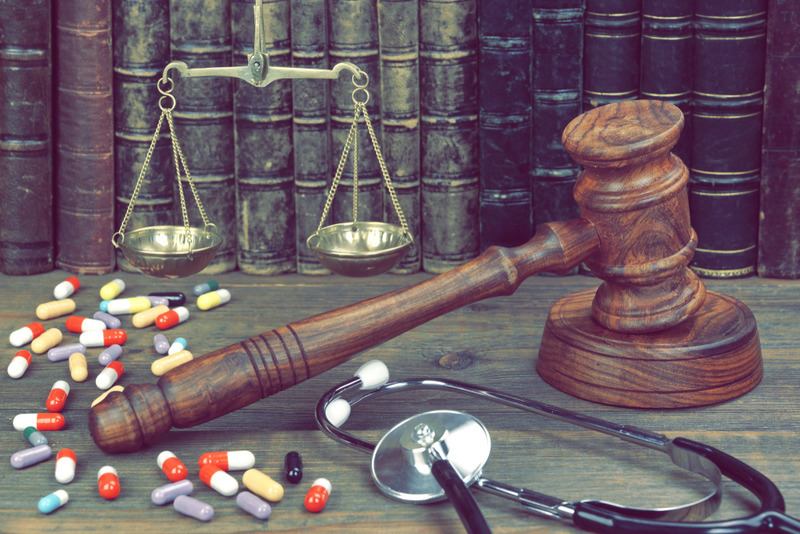 For serious injuries that are permanent, your lawyer can seek long-term disability for you. Worker’s compensation cases can be complex and difficult, and some may take months to resolve. Having a quality worker’s compensation lawyer in Long Beach can take the burden off you of keeping track of paperwork, hearings, and processes so that you are sure all deadlines are met and efforts kept moving forward. 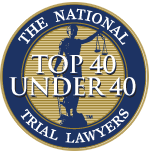 Your lawyer will keep you abreast of everything that is going on, so you stay informed and aware. The quicker you act to hire a reliable worker’s compensation lawyer in Long Beach, the better your chances are of getting a resolution that is best for you. You can find answers to the most common questions on our FAQ page. 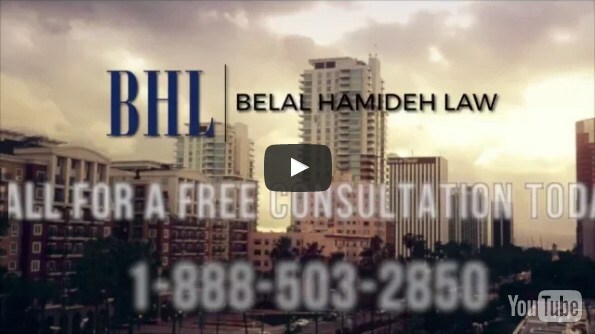 You can contact us here at Belal Hamideh Law at (888)277-6122 so that you can learn all the help and services we can provide for you in your worker’s comp case. Get the benefits you deserve with our help so you and your family can feel more secure.